I recently finished knitting another toque for a friend’s Christmas present. This time of year, stress abounds with final exams approaching and, as a result, I start madly knitting. There is something really cathartic about knitting for me; it is so methodical, and I love that I can see something coming together from nothing. Shopping for presents is nice, but I always like to give someone something handmade; I think it gives it an extra personal touch, especially if you know it’s something the recipient will like and will use a lot. In the past, I have gifted knitted dishcloths, scarves, and mittens. This year, I appear to have gravitated towards toques. I don’t use any specific pattern for them; I just wing it and hope they turn out looking neat. 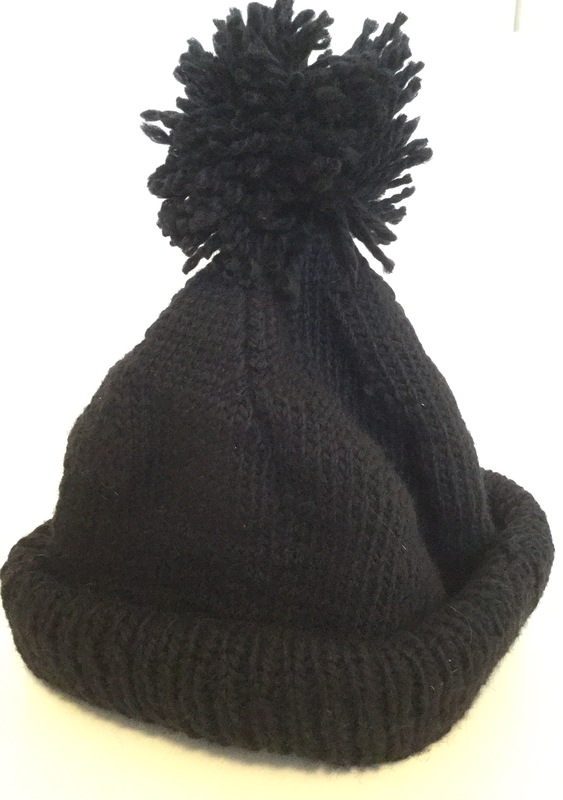 In case you are stumped for a gift for someone, a knitted garment would be a lovely idea, and this toque is fairly simple to make, so read on if you’d like to learn how!!! Step 1-Pick your wool and needles: I know a lot of people who prefer to knit toques with thicker wool and larger needles, but I myself prefer thinner wool and smaller needles to have closer, tighter stitches. Most toque patterns will specify specific types of wool and needles but, frankly, I would recommend just experimenting by knitting a small square to see how the stitches will look before you begin your project. For this toque, I used five 2mm needles and Cancade Yarns Eco + Peruvian Highland wool. Step 2-Cast on stitches: Feel free to consult toque patterns for exact cast-on numbers, but I find that 80 stitches (20 on each of four needles) is fairly equivalent to a size small, 100 stitches for a medium (25 on each of four needles), and 120 stitches for a large (30 on each of four needles). When in doubt, just awkwardly walk up to someone and wrap a measuring tape around their head. Sure it might weird them out and arouse their suspicion that a toque might be in the works for them. but both of those are better than knitting the whole thing and finding that it doesn’t fit. Make sure to leave a bit of a wool tail when you cast on the first stitch so you can use it as a marker for the beginning of the round, i.e. one complete circle of stitches in the toque. Step 3-Knit the brim: There are several different styles of hat brim, but I really like the look of the ribbed brim. This is created by alternating between knit and purl stitches. 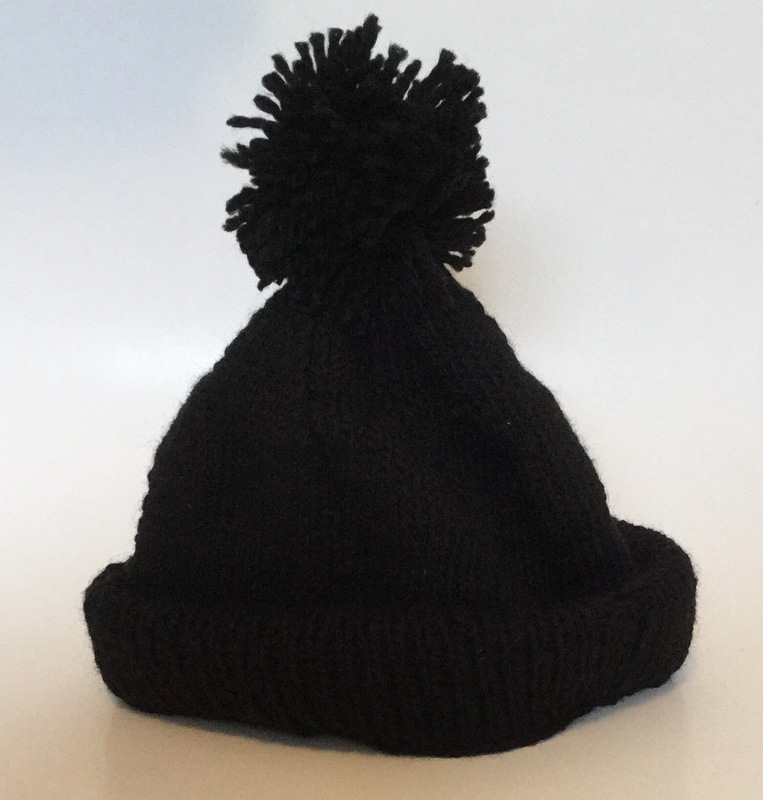 The brim of the toque I made was done with a knit one, purl one alternation, but knit two, purl two, and knit three, purl one also create really neat looking brims. Step 4- Knit the body of the hat: This is the simple and fun part. I often start up a bunch of toques at once, knit the brims, and then leave them so I always have a toque body to knit. The simplest way to knit the body is using a stockinette stitch, which is actually just purl stitches. One side of the stockinette stitch will have small v’s, and this is the purl side, also known as the right side, because it should be facing outwards; the other side will be the knit side, also known as the wrong side, and should be on the inside of the toque. Knit the body of the hat to desired length, but account for about 3 to 3½ inches for the top of the hat. Step 5-Setup for top shaping: This is the part where you will shape the top of your toque to give it that dome shape. Starting at the beginning of the round, decrease the stitches on all four needles to the nearest multiple of 8. For the small size, no decreasing will be needed; for the medium, you will need to decrease by four, one stitch on each needle; for the large, no decreasing will be needed. Step 6-Top shaping: To begin, knit one round of stockinette stitch (remember to keep the purl side facing out). Then, take the number of stitches on each needle, for instance 20, and divide it by two, which is 10. This means the “marker” is at stitch 10. You can put a circle marker on that stitch if it would help you remember, but I typically just write it down so I know which decreasing round I’m on. So, knit up to two stitches before the marker, in this case up to stitch 8, and then knit the next two stitches together, i.e. stitches 9 and 10. Then continue knitting, and knit together the last two stitches on the needle, in this case stitches 19 and 20. Repeat this for each of the four needles. Then knit one round. Continue this decreasing pattern until you are left with 8 stitches, two on each needle. Step 7-Tying off the toque: With 8 stitches now left on your needles, two on each, cut the wool, making sure to leave a tail of about 10-12cm. Thread this tail onto a seaming needle or bodkin, and pull it through the 8 remaining stitches, sliding them off the needles. Pull the tail snugly to close off the top of the toque. Then weave the tail through the surrounding stitches to secure it. And presto-changeo: with these 7 steps you will have a hand-knit toque to give to a friend or loved one as a Christmas gift!! !